Latin GRAMMY Award winner Pedro Giraudo is originally from Córdoba Argentina, but moved to New York City in 1996. 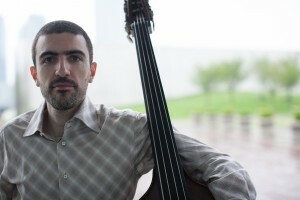 As composer and bassist, his projects include his Pedro Giraudo Big Band and his Jazz Orchestra, which have won numerous awards and recognitions, eliciting acclaim from jazz critics. 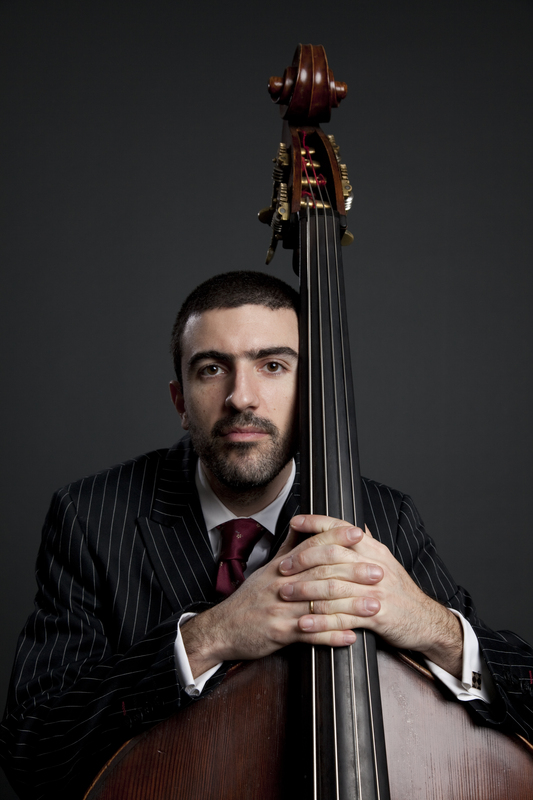 His discography includes 8 releases, the latest of which is “An Argentinian in New York (ZohoMusic 2018),” which he recorded with the WDR Big Band in Köln. 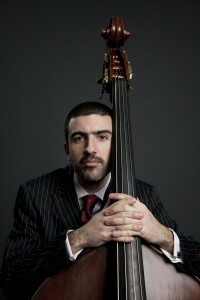 Besides his own projects, he is a member of several prominent ensembles, ranging from jazz to tango. He has collaborated with Grammy award winner Pablo Ziegler, 9-time Grammy award winner Paquito D’Rivera, Latin American icon Ruben Blades, and Dizzy Gillespie’s protégé William Cepeda, and many more. 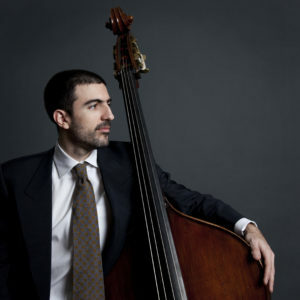 He has participated in numerous jazz and music festivals throughout the North America, Europe, Latin America, the Caribbean and Asia, and performed in venues such as The Blue Note (New York and Japan), Birdland (New York and Austria), London’s Queen Elizabeth Hall, Jazz Festival Royale in Thailand, Kennedy Center (Washington DC), Iridium, Jazz Standard, Lincoln Center and Carnegie Hall (NYC).